Bedford has the feel of a country town though it is located just 45 miles from Manhattan in northern Westchester County. 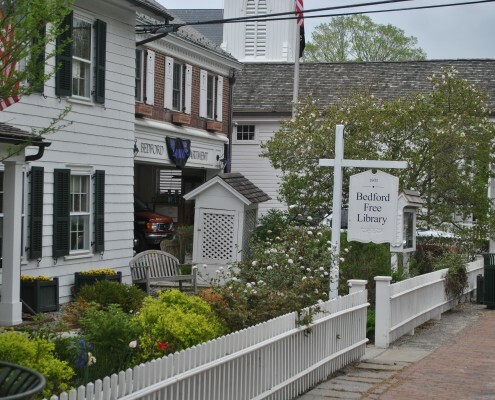 Bedford, comprised of the hamlets of Bedford Village, Bedford Hills and Katonah, was founded in 1680, and a number of historic buildings from the 18th and 19th Centuries still stand today. 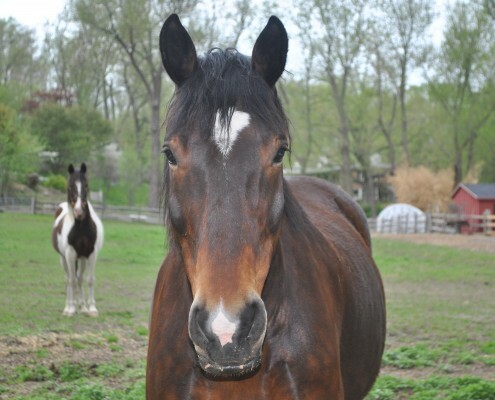 Over 100 miles of horse and walking trails can be found in Bedford and neighboring Katonah. 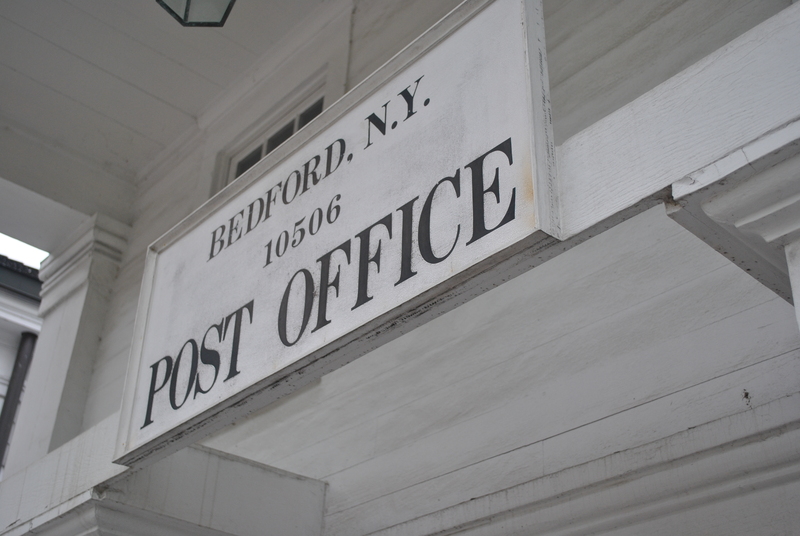 Bedford is easily accessible from New York City. It’s less than an hour from Bedford Hills via Metro North’s Harlem Line to Grand Central Station. There are a variety of surface routes available from Bedford, with easy access to the Saw Mill River Parkway and I-684. The drive time to New York City is less than an hour. Directions. The Bedford Central School District has an excellent national reputation as one of the nation’s leaders in primary and secondary education. 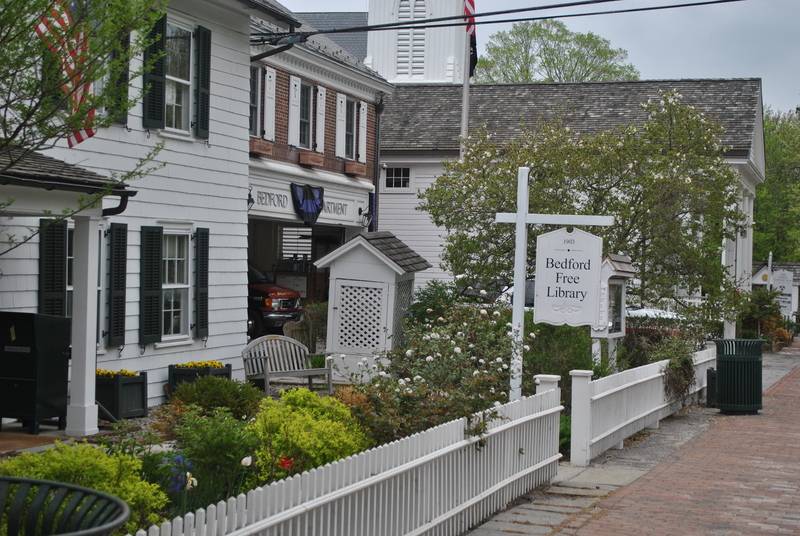 Bedford offers abundant recreational opportunities, including 3 town parks, each one located in one of the town’s hamlets: Bedford Hills Memorial Park, Bedford Village Memorial Park and Katonah Memorial Park. Each park includes a pool facility, tennis courts, basketball courts, playing fields, picnic areas and playground area. In addition both Bedford Village and Katonah have platform tennis courts. There’s even a separate dog park open to Bedford’s canine residents. 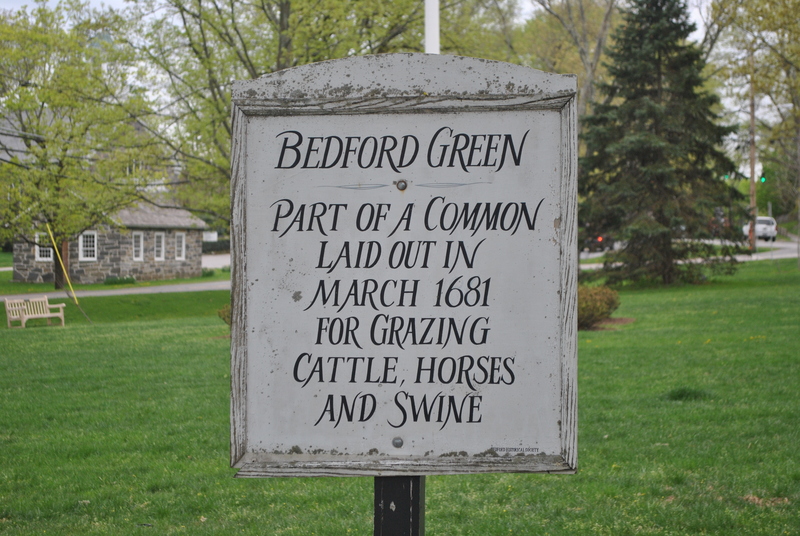 The historic Bedford Green in the middle of Bedford Village is also a popular place for picnics. Bedford is also home to the Mianus River Gorge Preserve, which protects over 1,000 acres in Bedford, and includes one of the last stands of old growth forest in the Northeast. There are 2.5 miles of hiking trails open on the preserve. The Westmoreland Nature Sanctuary and Preserve which straddles Bedford and neighboring Mt. Kisco offers classes, programs and walking trails on its 640 acres. 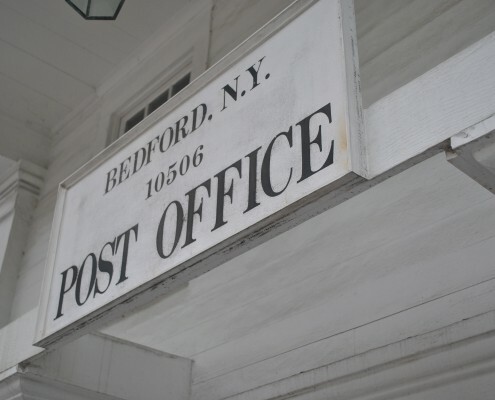 The Bedford Riding Lanes Association maintains and develops a historic system of trails and dirt roads and works to develop the interest of the community in the preservation of the Town’s rural character. In Bedford and neighboring Pound Ridge there are over 100 miles of maintained trails. 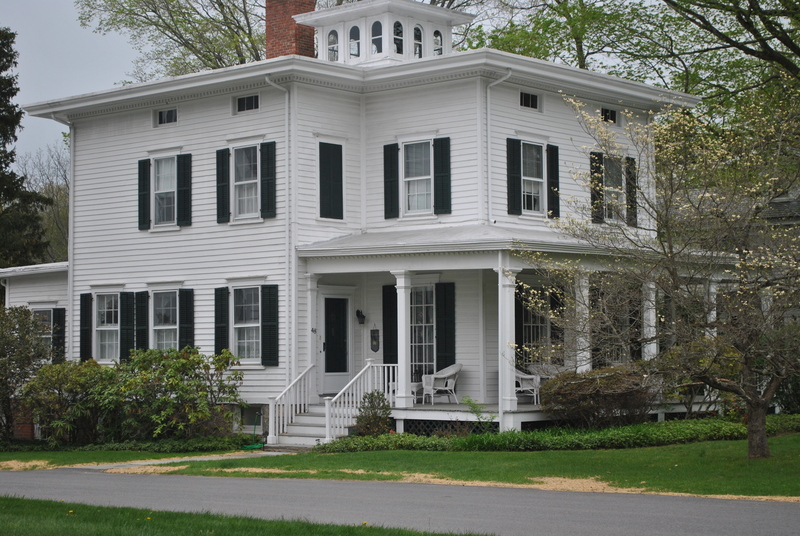 Local History and Arts: Bedford is the home of two dedicated tourist destinations. 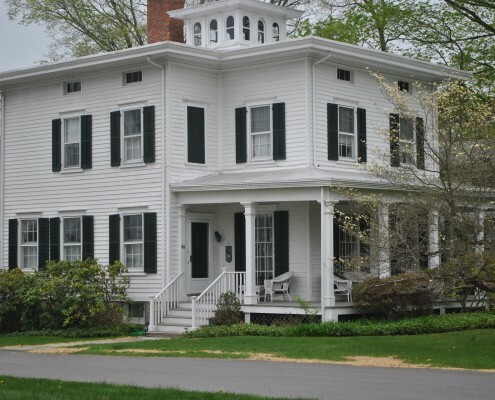 The John Jay Homestead, the former home for first Supreme Court Chief Justice John Jay, is a 62 acre museum preserve replete with renovated buildings and gardens; The Katonah Museum offers classes, programs and regularly changing exhibits. 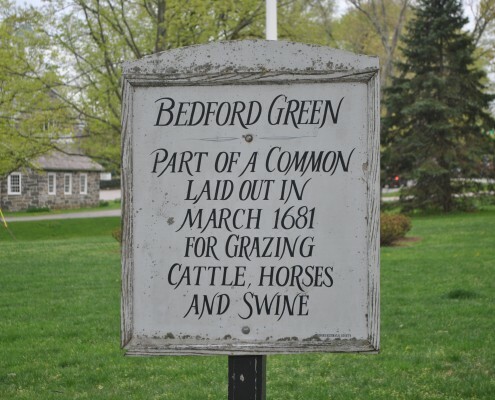 The Bedford Historical Society is charged with keeping intact Bedford’s proud heritage and maintains 10 historic buildings in the Village. Levitt-Fuirst is a premier broker of insurance to high value homes and properties in Bedford and Westchester County. We work closely with many of the nation's leading insurance companies, including Chubb, AIG, PURE and ACE to ensure that our client's homes are well protected. Please visit our home insurance home page to find out more about our services.